Vampire Vape are another very well known brand in the e-liquid and vaping world. They produced flavours such as Heisenberg and Pinkman. Many have tried to mimic these but none come close to the originals. Always provide our customers with only the highest quality e-liquid and electronic cigarette products at the best price possible. Not just hear, but listen to our customers, whether positive feedback or constructive criticism, we aim to respond to all enquiries and provide the best customer service in the business. Maintain strong links with the vaping community, both online and in person at exhibitions to interact with and develop our relationships with customers and suppliers. 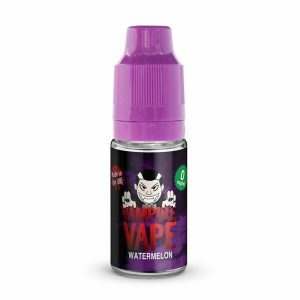 This section contains e-liquids for our customers who prefer mouth to lung devices and also has e-liquids in a High VG for those who like to sub-ohm.